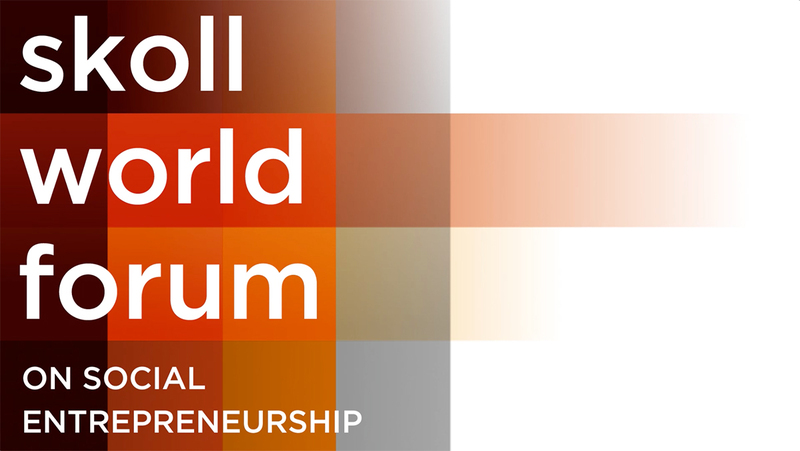 Each year, delegates from the social, finance, private and public sectors convene for an invite only event in Oxford for three days and nights of critical debates, discussions and work sessions aimed at innovating, accelerating and scaling solutions to social challenges. 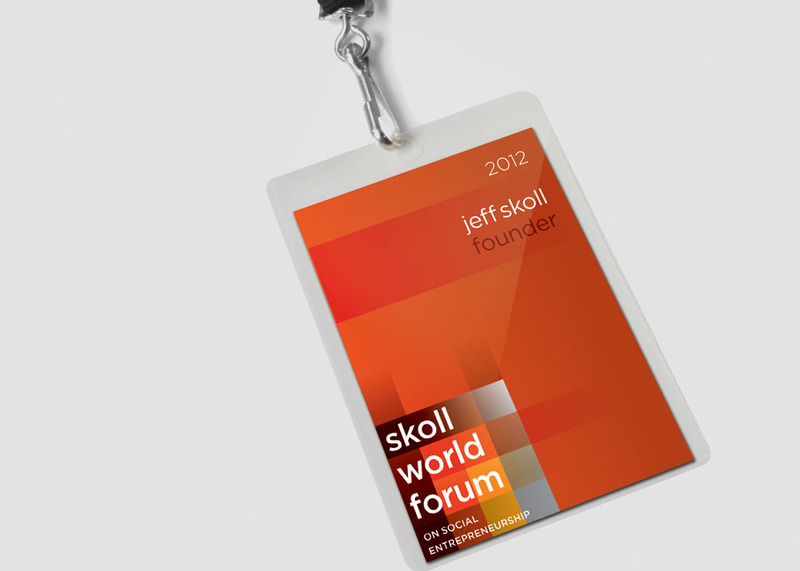 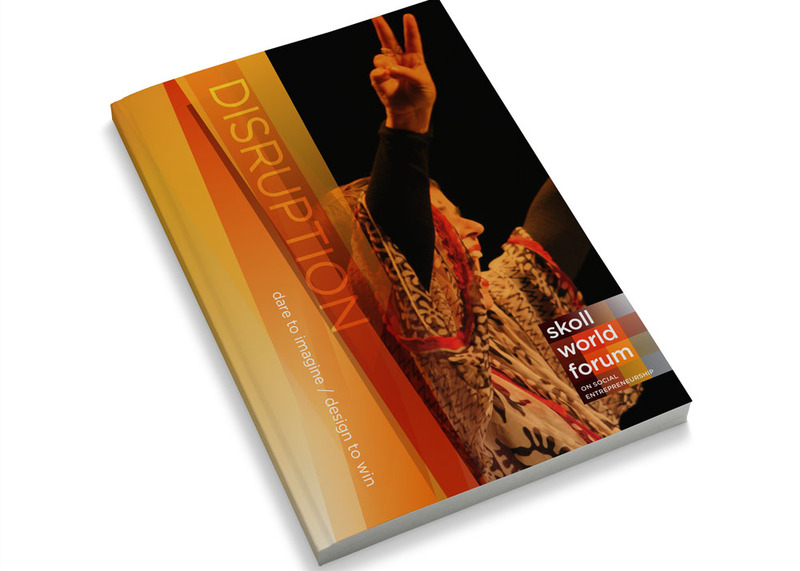 Due to the significance and importance of such an event the Skoll World Forum came to Collective with the objective of creating a proprietary and communicative mark that would serve a variety of touchpoints and allow for growth and extension each thematic year. 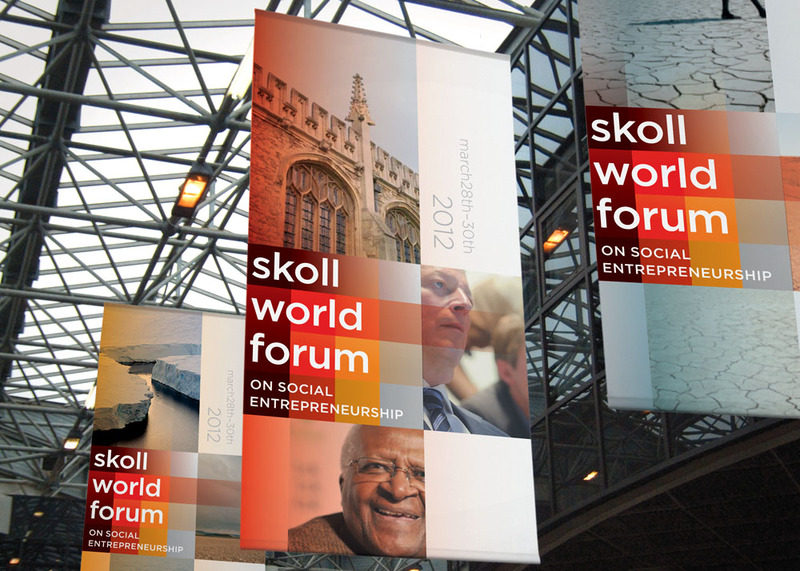 We created a quilt like structure to communicate the harmony of the network and exchange that takes place each year at the forum while taking into consideration the vernacular that exists amongst the Jeff Skoll portfolio of non-profit companies.